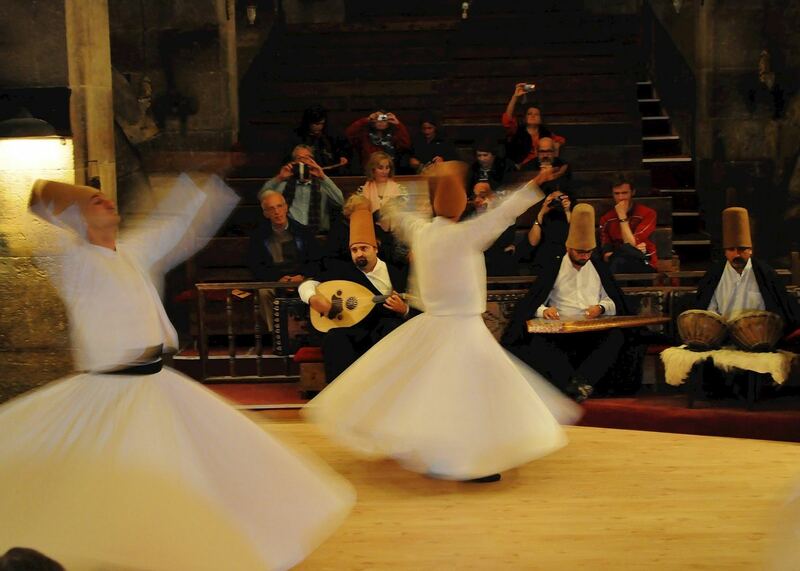 As the meeting point of Europe and the Middle East, Turkey contains a striking diversity of experiences. 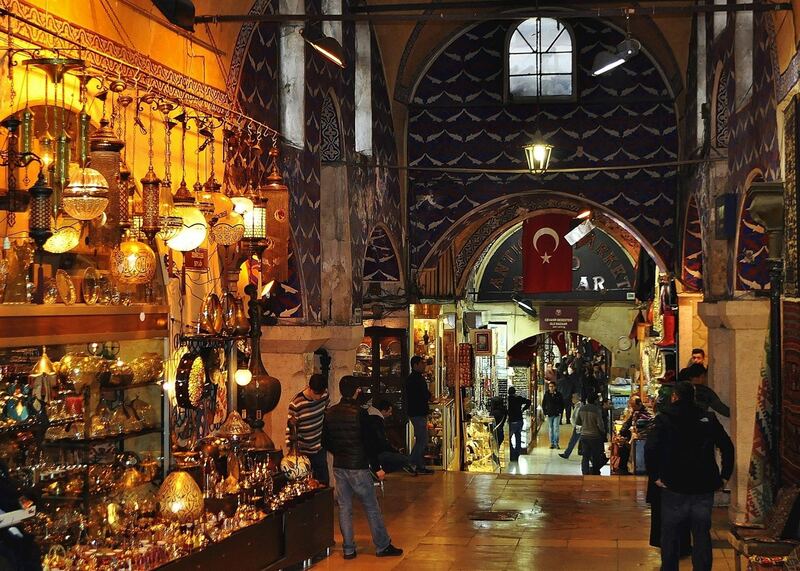 In Istanbul, sip Turkish coffee in the Grand Bazaar and explore the many mosques whose spires prick the skyline. 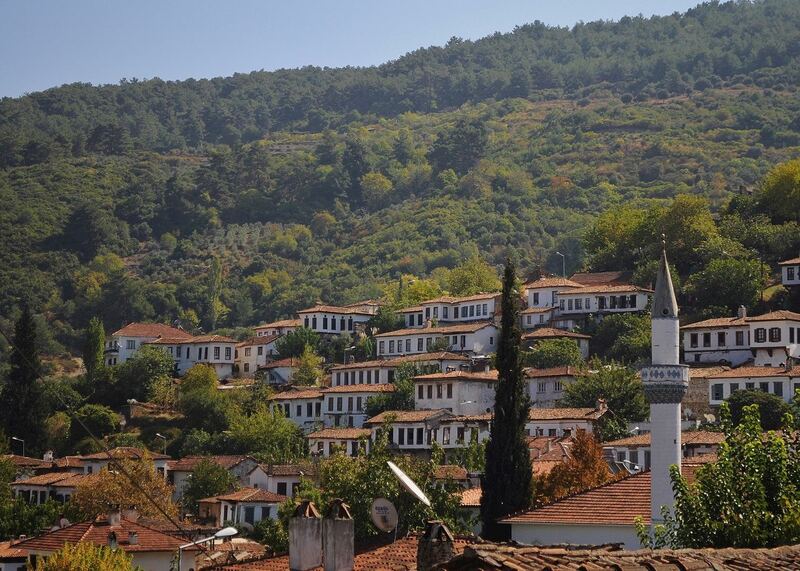 Tour vineyards and olive groves in the hillside village of Sirince. 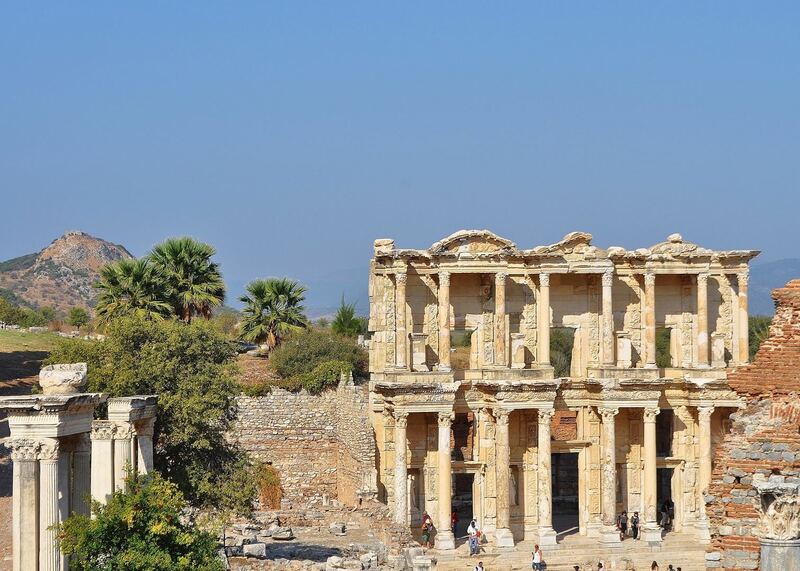 Nearby Ephesus is perhaps the best-preserved classical city in the Mediterranean. 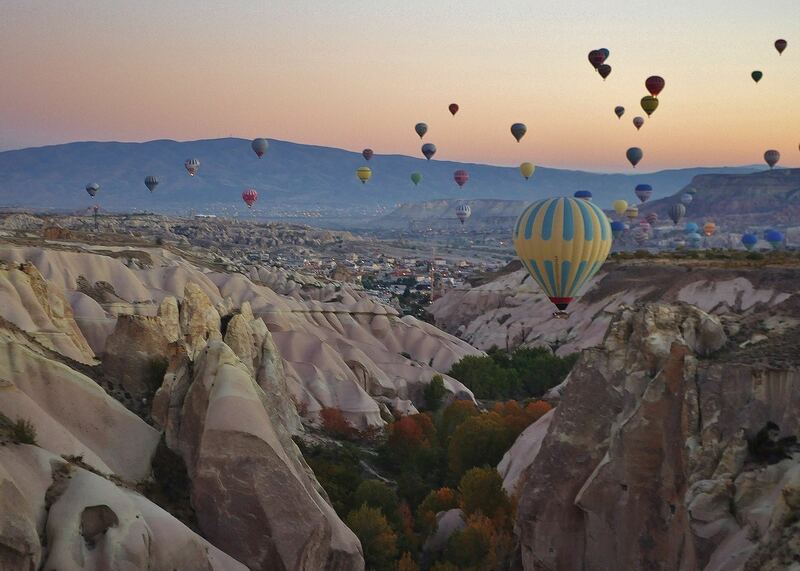 Witness the bizarre rock formations of Cappadocia from above on a hot air balloon ride before staying the night in a cave hotel. And swim in the warm azure waters that look so inviting from the craggy bays and inlets that mark the Turquoise Coast. 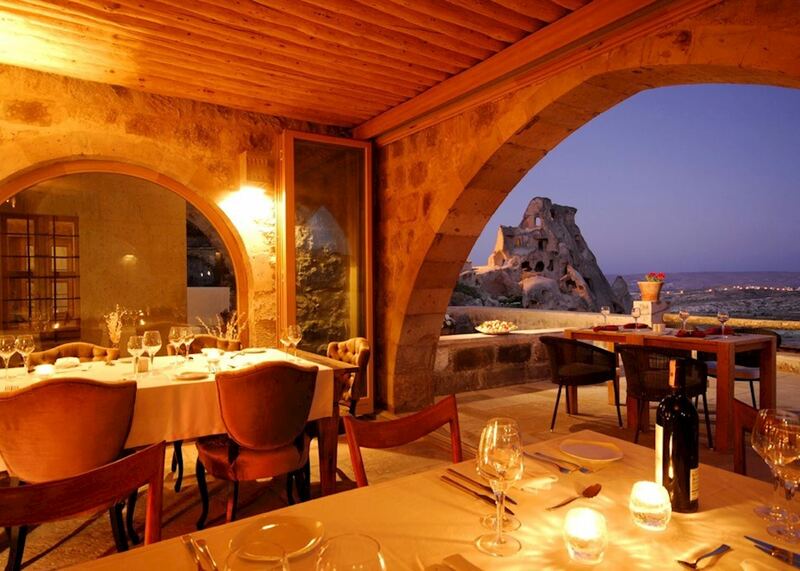 Our specialists advise on the best months to visit Turkey. Practical tips for travelling to Turkey, from social protocols to guidance on money matters, with a link to the latest government travel advice. Written by our specialists from the viewpoint of their own travels, these guides will help you decide on the shape of your own trip to Turkey. Aiming to inspire and inform, we share our recommendations for how to appreciate Turkey at its best. 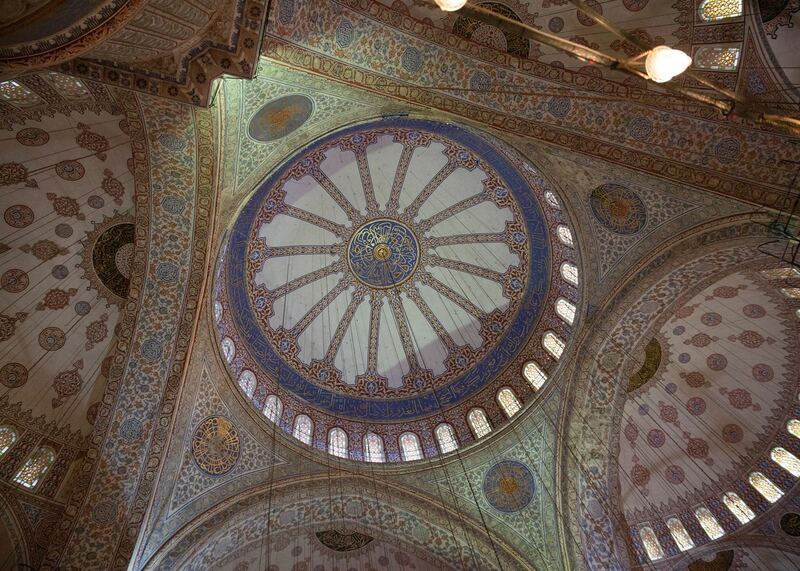 Specialists Clair and John talk about their recommendations and favourite experiences from visiting Turkey.  Provide us with a few starting details about your travel plans, and one of our Turkey specialists will be in touch to give you suggestions and ideas.